… but lately I’ve had a slight shift of focus, and am enjoying making things myself rather than writing about things other people make. If you’re interested in having a look to see what I’ve been doing, find your way here. 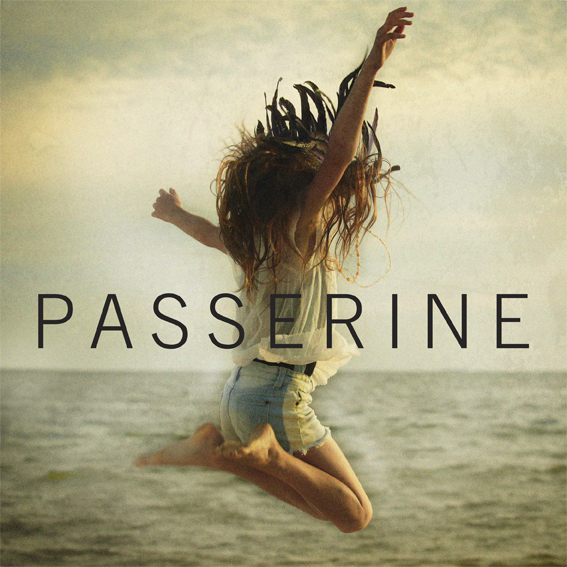 Phoebe is the singer and writer for a new musical project, Passerine. She’s just released a track, Ready to Begin, produced by Ryan Ritchie (Paris Wells, Kimbra). OK – yes – I’m usually all about art when I’m here. But music is a big thing with me. And this song is completely brilliant. Dubby, jazzy and a whole lotta disco, as Phoebe puts it. Head over … here… to hear it, download it for free, and most of all share it. Because it’s all about the sharing, isn’t it? Thank you for your patience (though you’ll be thanking me for introducing you to Passerine – I promise). We’ll resume normal programming now.